The approximately 183,000-gross-square foot Edward Henry Kraus Building was constructed in 1915 and houses the Department of Ecology and Evolutionary Biology and the Department of Molecular, Cellular, and Developmental Biology in the College of Literature, Science, and the Arts. In 2018, we plan to relocate both of these departments to the Biological Science Building currently under construction. This project will enable the School of Kinesiology to consolidate its programs and operations currently in the School of Kinesiology Building, the Central Campus Recreation Building, and leased space to Kraus and provide space for future growth. 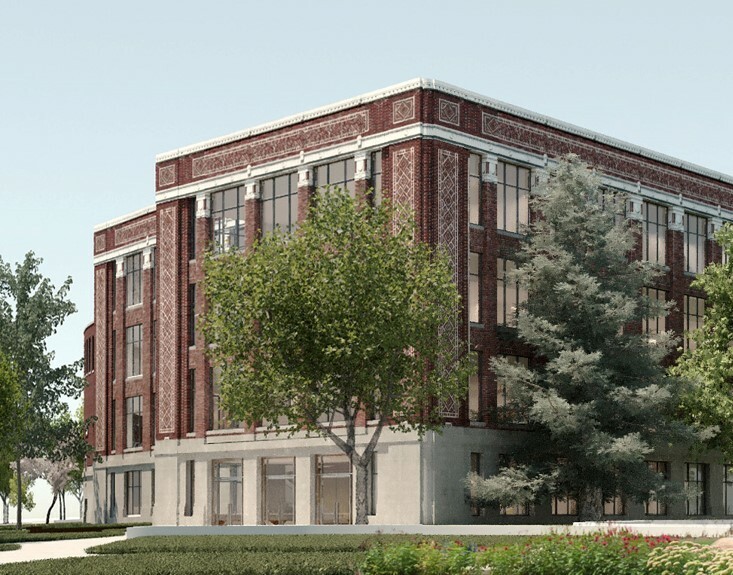 A deep renovation of Kraus is planned as well as construction of a 62,000-gross-square-foot infill addition within the exterior courtyard.